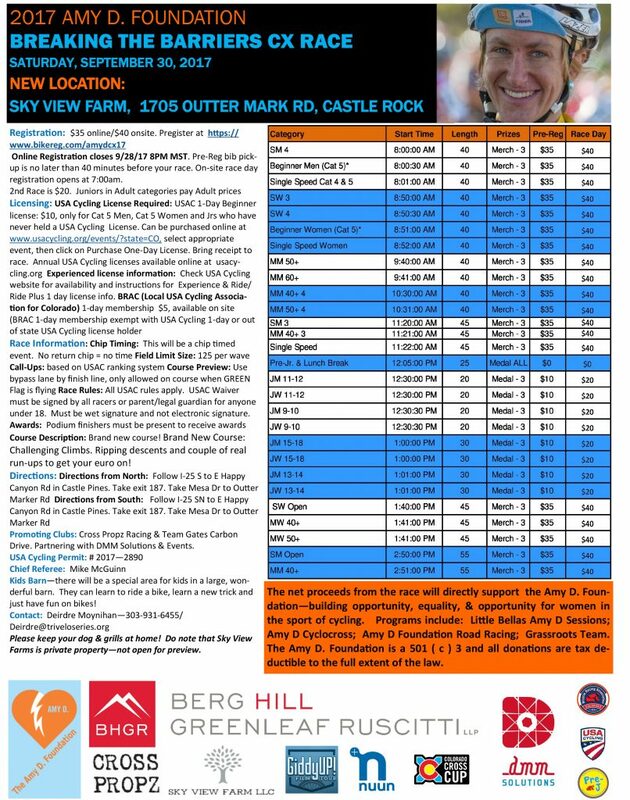 Don’t miss the 2017 Amy D Foundation Breaking the Barriers CX Race! 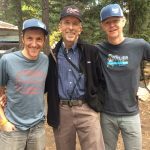 By all measures, the 2016 Amy D. Memorial Breaking Barriers CX Race was a wonderful success. It was fantastic to see so many smiling faces out celebrating Amy Dombroski‘s life and legacy on a beautiful Colorado day. It was an event to make Amy proud! A full day of racing for all categories with over 500 participants plus a welcoming community atmosphere. We couldn’t have done it without the hours and dedication of Paul McCarthy of Cross Propz portable CX barriers, Dan Farrell of Giddyup Film Tour and Deirdre Moynihan of DMM Solutions & Events. Aaron Bouplonand Clint Bickmore were out past midnight making finishing touches to the course, which received rave reviews! As always, the announcing talent of Larry Grossman keeps it exciting all day long. It was wonderful to have the presence of Chris Grealish of DBC Events, who donated the barriers and about 1200 course stakes to the Amy D. Foundation. In all, we had about 4 dozen enthusiastic volunteers out there from course setup to teardown, ensuring a successful event. The event also raised valuable funds that go to support the Amy D Foundation programming. 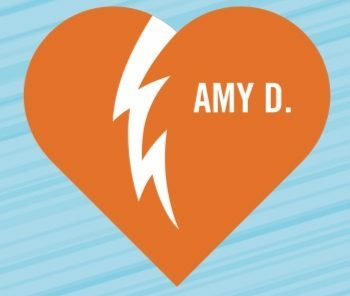 Net proceeds from registration, sales of Amy D. Foundation merchandise and raffle tickets, and donations all brought in much needed revenue (final numbers TBD) that will be used to build greater opportunities for women in the sport. Huge thanks to the contributions of Flatirons Surveying & Engineering, Inc., FasCat Coaching, Trailmaster Coaching and Physical Therapy, LTD Cycleworx which helped to make it a successful and profitable event. It was awesome to have folks on hand from Pearl Izumi Cycling, a true partner, to help run the sale of Amy D. Foundation merchandise and show off the new cycling kits. tions from Panache Cyclewear Co., Lazer Helmets, Pactimo, The Pro’s Closet, Jacque Michelle Gifts and Fashion, Boulder Cycle Sport, BikeFlights.com, outdoor DIVAS, Ridge Supply, Rhonda Mansell, and Volkswagen! Check out RacerShots.com, who is donating a portion of the sale of each photo taken at the event back to the Amy D. Foundation! And thats a wrap! Contact us about how you can get involved in the 2017 event!! !